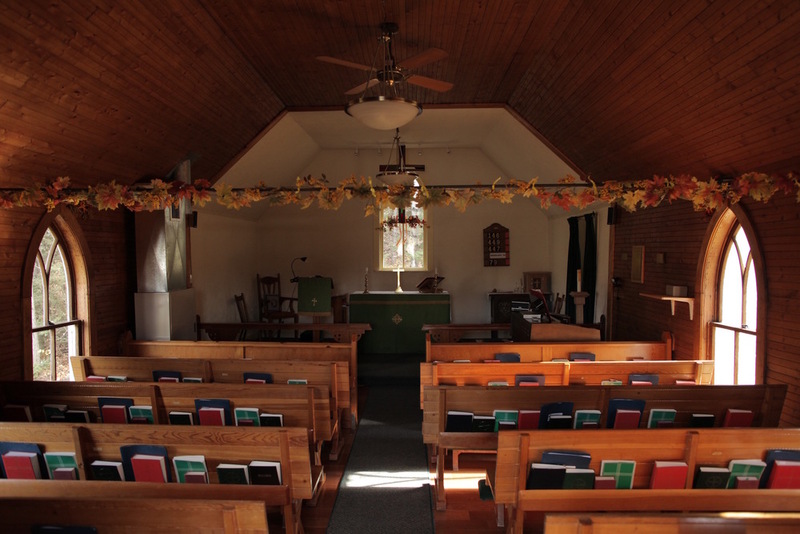 This Church was built in 1904 by local ranchers in a picturesque rural setting. St. James Church is located in the Hamlet of Priddis, 1.2 kilometers south of Highway 22X, about 16 kilometers southwest of Calgary, Alberta. 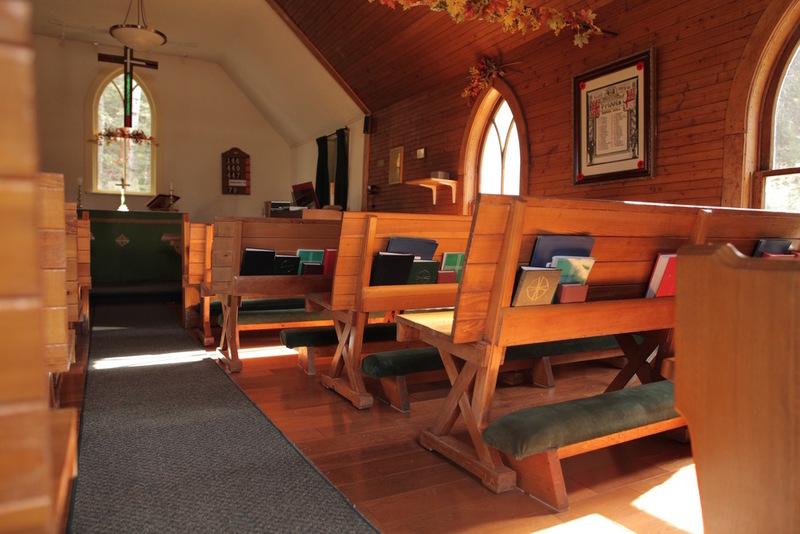 This church was built in 1904 by local ranchers in a picturesque rural setting. Services are held every Sunday at 9:15 a.m, with the Rector on 1st and 3rd Sundays. A licensed Layreader leads the services on the 2nd and 4th Sundays. Charles Priddis donated the land for St. James Anglican Church to be built over 110 years ago, in 1904. 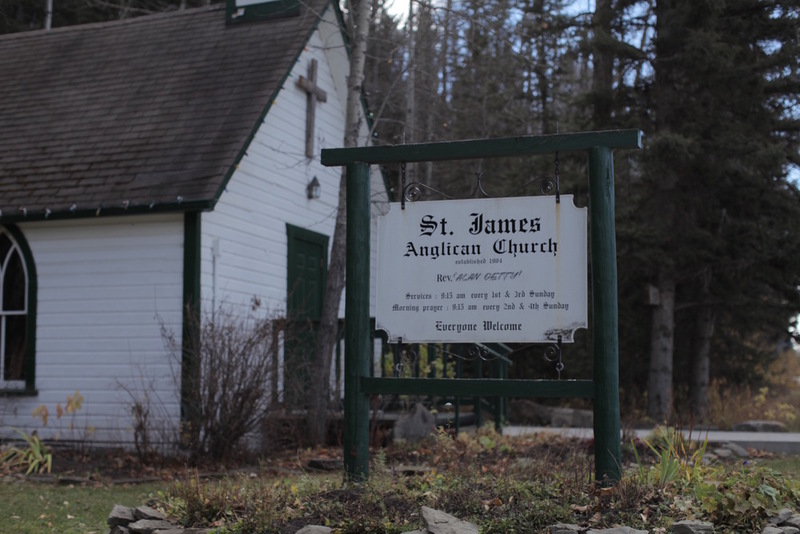 To this day, St. James Anglican Church remains an active and cherished part of the Hamlet of Priddis. 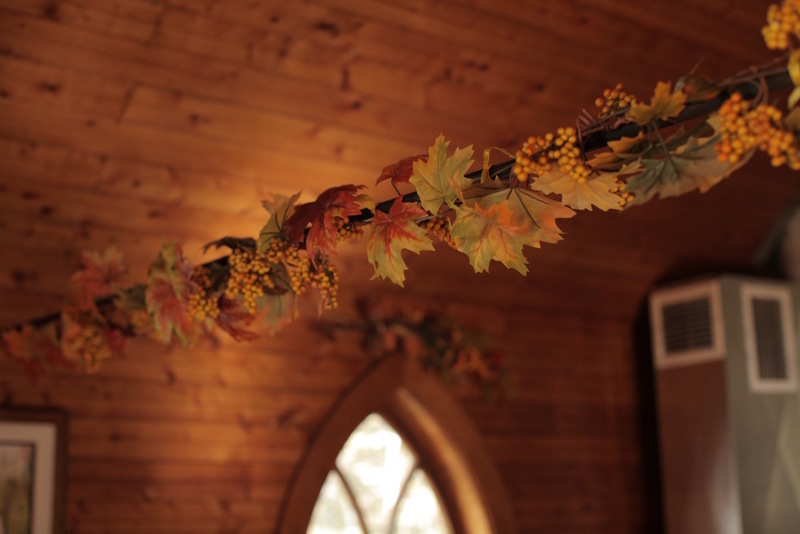 This idyllic country church is nestled in the rolling foothills. Its picturesque location, charming interior and certainly, its friendly congregation make it a truly special and intimate place in which to worship. Enjoy the glorious mountain vistas as you make your way to St. James on Sunday morning! St. James was a Galilean fisherman who along with his brother John, left his home and his trade in obedience to the call of Jesus. With Peter and John he belonged to an especially privileged group of disciples whom Jesus chose to be witnesses of the Transfiguration, the raising of Jairus’s daughter, and the agony in the garden of Geth-se’ma-ne. According to the Book of Acts, King Herod launched a persecution of the Church and had James beheaded, thus making him the first of the twelve apostles to suffer death for the sake of Christ.